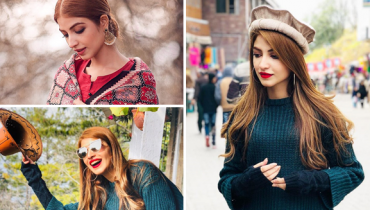 Recently, many celebrities were bashed for missing out on the elections of 2o18. Reason being was that many of these same celebrities were going all pro over the digital campaigns of different political parties. In fact, they were also asking people to go and vote as it is their duty to vote. But they, themselves, were not present to vote to complete their own duty and instead, went to attend Hum Style Awards to Canada. A vast majority of celebrities were pro PTI and despite anything, PTI won and they were the happiest. After the digital bashing, many of the celebrities apologized for going to Canada claiming that they had already signed the contract with the channel long time ago and couldn’t back off. Even this justification put off many people and they couldn’t take it. But there were other celebrities who went an extra mile to cast their vote! 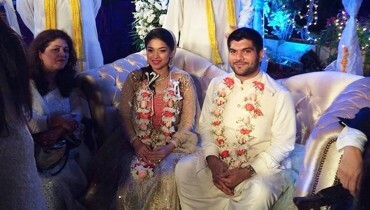 Yes, they flew back from Toronto to Pakistan just to cast their vote.Hum Style Awards are all over the place. Who won what? Who wore what? Who did what? So much was seen happening on Instagram and Facebook. It’s showtime now. 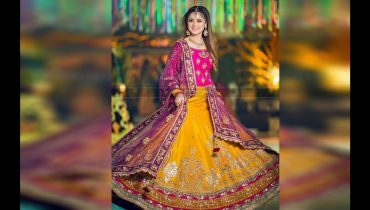 What caught everyone’s attention was Mahira Khan and Hareem Farooq. It was something you do not get to see every day. 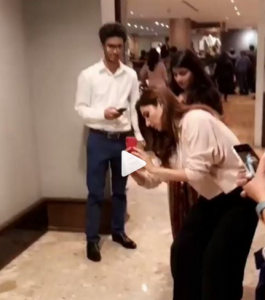 So, Mahira Khan was spotted taking the best of picture of Hareem Farooq. 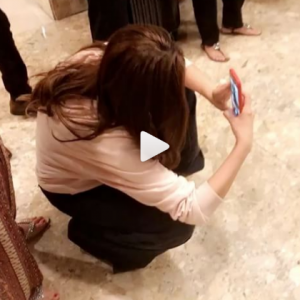 Hareem was all dolled up for the event and everyone was taking her photo and Mahira was in that crowd too, playing her best friend’s role to the fullest. She was trying all the angles to get the best click. Look at her.